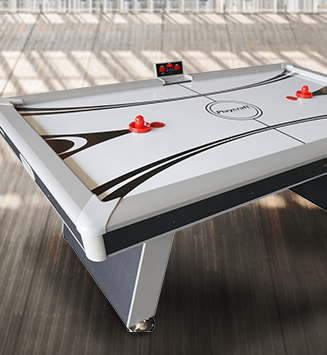 The Butterfly Centerfold 25 Rollaway Table Tennis Table has been chosen as the official table tennis table of the World Championships, ITTF Pro Tour Grand Finals as well as U. S. Open and U. S. National Championships. 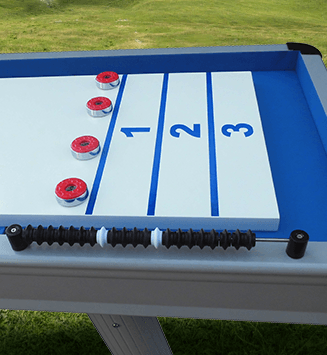 The legs, surface, and wheels are all constructed and designed to the most exacting standards, suitable for play at the highest levels of table tennis. 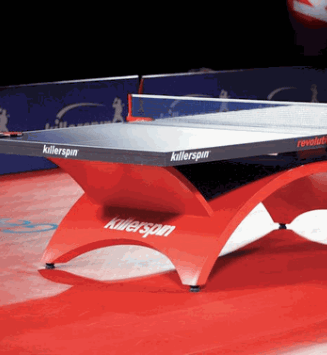 The 1 inch wood table tennis table surface gives you a responsive bounce for lively games and complete durability. 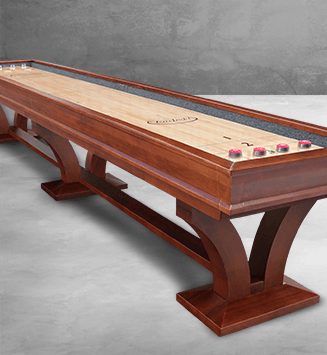 The 2 inch square steel legs keep the table stable even during hard shots and overhead slams. This model ping pong table even folds into a compact storage position to conserve space. 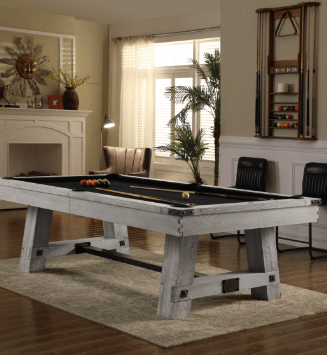 Table Tennis Table Dimensions: 108'' L x 60'' W x 30'' H / Weight: 290 lbs.